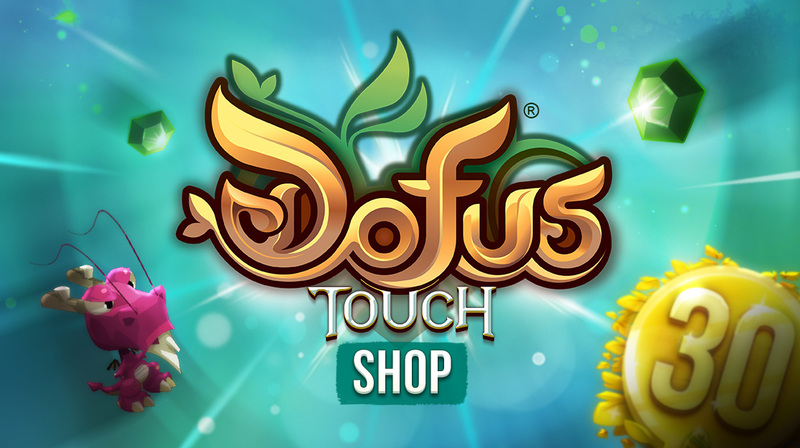 In this week, DOFUS Touch offers a big sale to the Shop, which means you can get 20% off when buying all items. The special offer available from September 5 to 12. Big Weekend Sale: 20% off on all items in the Shop!